At first pass I want to scream. Steven Jackson, Danny Amendola, Brandon Gibson all gone. But If I put my Jeff Fisher hat on I might think about building up the offensive line (truth be told… if I was really thinking like Fisher I’d continue working on the defense, but work with me here… lol). I like the idea of trying to sign T Jake Long (Miami) to protect Bradford’s blind side. Make that acquistion and you’re looking at a very tough o-line. 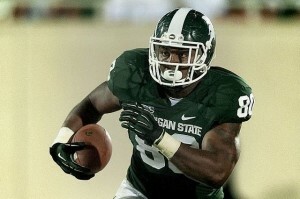 I’m not sure if Kendricks is dangerous enough at TE, but draft some one like Michigan State’s Dion Sims and we’re looking fearsome up front. Then we have a couple of speedster running backs reaping the benefits (Pead and Richardson). We already have WRs Quick and Givens. Toss in a red zone guy like Clemson’s DeAndre Hopkins and I think you are almost there. Ok. After that, go ahead abd build up the defense. We have plenty of guys in the secondary who can be upgraded. Of course all this hinges on St Louis’ young players stepping up and playing at a whole new level. But that’s why we signed them in the first place right? 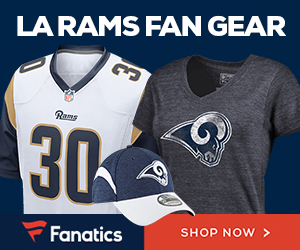 Changes are coming Rams fans.